Be the first to share your favorite memory, photo or story of Jeannine. This memorial page is dedicated for family, friends and future generations to celebrate the life of their loved one. 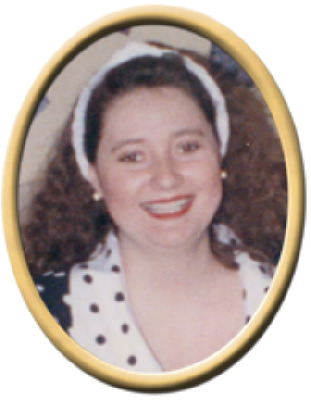 Jeannine Leigh Bevel Phelps, 54, of Grant, passed away Sunday. She was preceded in death by father, James Clayton Bevel. Surviving are husband, R. Wayne Phelps, step daughter, Deanna Leigh Phelps, mother, Libby Whatley Bevel, sister, Karen Bevel (Charles) Bagley, and three nieces, Sarah (Matt) Southerland, Caitlin (Paul) Winzey and Annaleigh (Will) Mischke. A graveside service will be held at Panquin Cemetery, Wednesday at 1:00 pm. "Email Address" would like to share the life celebration of Jeannine Leigh Bevel Phelps. Click on the "link" to go to share a favorite memory or leave a condolence message for the family.